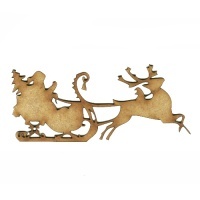 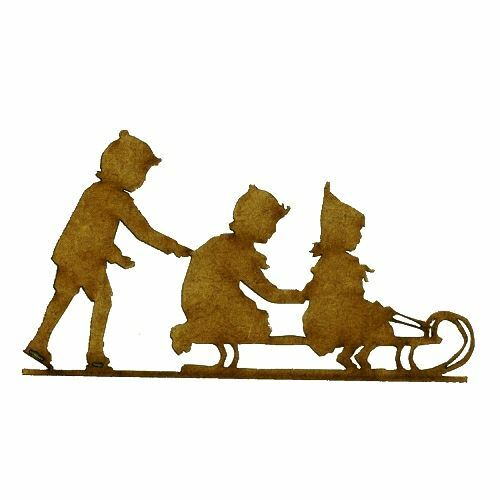 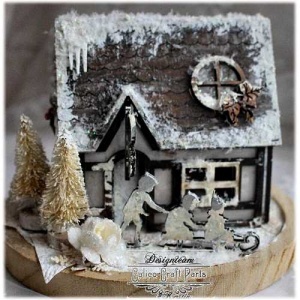 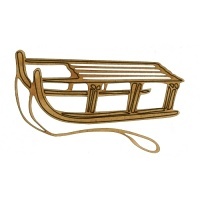 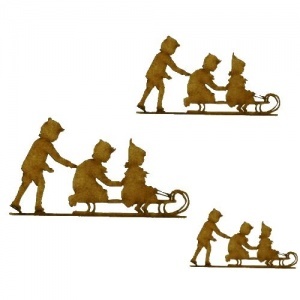 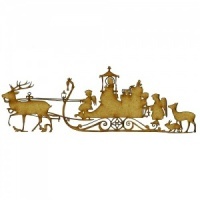 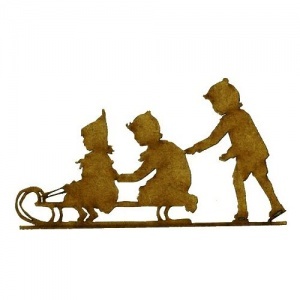 Delightful children on sled silhouette is an ideal embellishment for Christmas and winter projects. 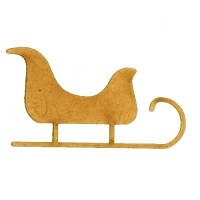 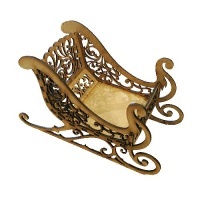 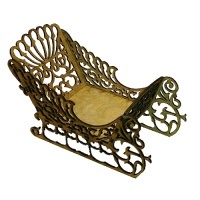 Ideal for tags, cards, plaques, frames, seasonal dioramas and more! 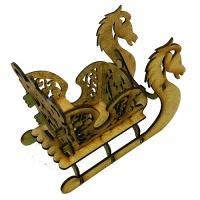 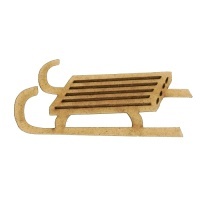 Laser cut from 2mm MDF, this wood shape is available in 3 sizes - select your choice from the options above.